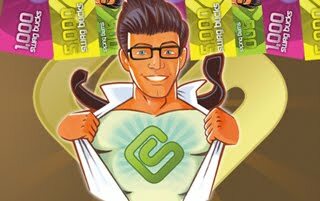 It is yet again time for another Mega SwagBucks  Friday! Time sure does fly! Every Friday SwagBucks  gives away over 400,000 SwagBucks, giving you the chance to win as much as 2000 SwagBucks for doing a simple search! A $5 Amazon gift card is only 450 swagbucks, so if you were to win 2000 SwagBucks that would be $20 in gift cards! Not sure what SwagBucks is? Check out this post HERE ! And once you are done reading that go HERE  to get signed up! SwagBucks also has Starbucks and Southwest Airlines gift cards that you can put your “bucks” towards!